The government of Ukraine has agreed to cut the tax rate for the Boryspil international airport from 75% to 40% for a period of three years. According to the press service of the Infrastructure Ministry, this decision was made at a government meeting on Wednesday, UNIAN reports. The rate of deductions payable to the state budget of Ukraine for the Boryspil international airport is going to be cut to 40%. Also, 35% of the corporation’s profits are to be allocated to fulfilling international commitments and capital investments. The new arrangement shall enter into force on the date of the official publication of the resolution and remain in place until 31 December 2020,” the press service said citing the Deputy Minister of Infrastructure. It is also noted that the use of the released money will be subject to mandatory annual state financial audit. 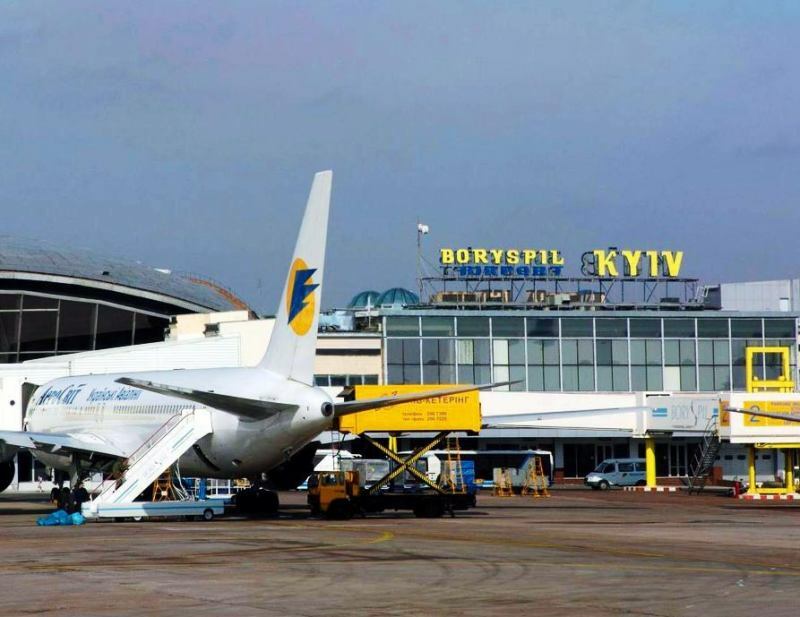 “The government’s decision should provide funding for a number of infrastructure development projects of the Boryspil international airport, which would allow to establish an international hub,” the report reads. The Boryspil international airport in 2017 received $157.6 million in revenues, which exceeds the previous year’s result by 11.7%. Last year, the company paid $73.3 million in taxes to the state budget, $48 million of which was dividends, another $10.8 million was income tax, $9.5 million was a tax on personal income and social security and another $4.9 million in other payments. The Boryspil international airport is a state-owned enterprise, operating around 55% of all flights to and from Ukraine. The facility serves as the base for Ukraine’s largest airline carrier, Ukraine International Airlines.